Are you a clean freak? Want to teach your little ones how to clean? 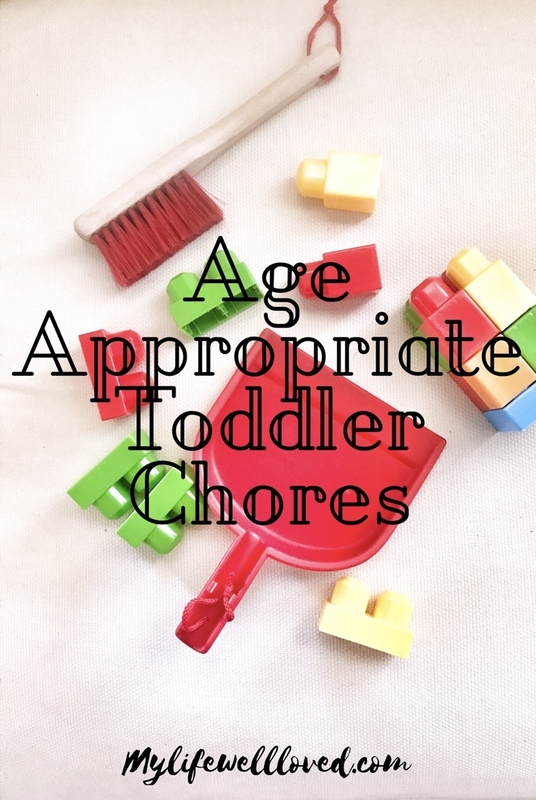 Need toddler chores ideas? 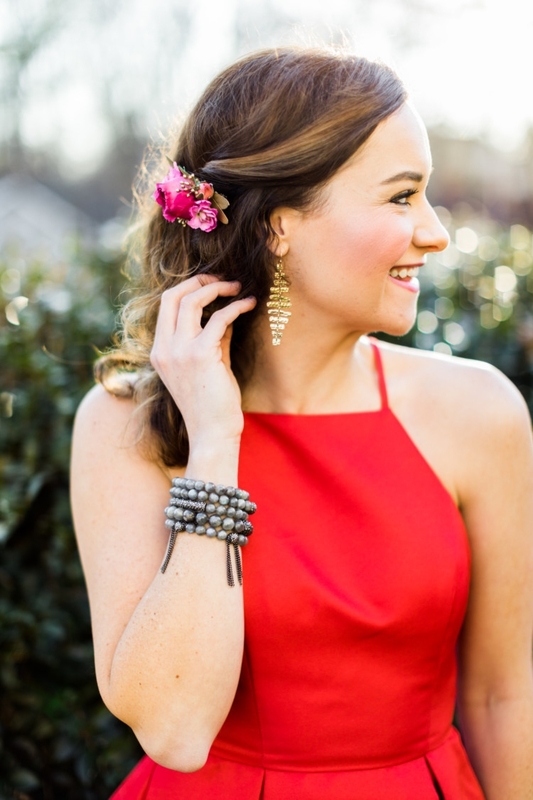 You will LOVE this guest post today then! 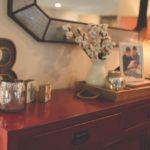 I shared my busy mom cleaning hacks earlier this month and have been thinking about how to incorporate Leyton more into this good habit from a young age. 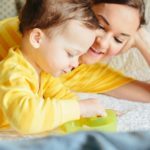 Along with other young moms, I had to learn to navigate the new waters of breastfeeding, baby food, bathing, tummy time, playtime, and all the little details you may not really understand until you enter motherhood. And then I began to navigate the new waters of toddlerhood with my first while my second was just a tiny newborn—a whole new experience in itself. I may be alone here, but I’m going to admit that I hit another learning curve when my first son was about a year old. To me, he was my baby. (My sweet little angel baby who needed me to do everything for him!) In reality, I was in my third trimester of pregnancy with his little brother at the time (whoa! ), and my toddling 12 month old was capable (and eager!) to do many things on his own, or with less assistance. 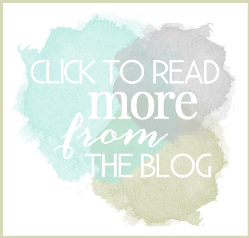 I began to see the joy and pride he took in “helping mommy,” and I decided to give him more opportunities—especially in preparation for having a new baby in the house and knowing I’d be parked in a chair nursing for huge chunks of the day. Having a (mostly) happy little assistant was extremely helpful, and it gets better every day. Now that they’re both toddlers, it is so fun to capitalize on their eager efforts and have help with the daily grind. To be fair, sometimes the “help” actually slows us down, but it’s worth the valuable lessons they’re learning—and the fun times we have together! Here are 8 simple “chores” your toddlers (12 months-3 years) can help with! Ok, so this one may seem super obvious and now you’re probably doubting the legitimacy of this list (ha! ), but I’ll have to admit that I was not requiring my oldest son to clean up his toy area at a young age because I simply didn’t realize he was totally capable! 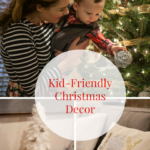 Anytime your child is playing in the playroom, kitchen, area of the living room, or even their bedroom, be aware of when he or she is seeming to move on to the next toy/next area, or if they are abandoning their mess. Before they can get too distracted, use that chance for teaching! 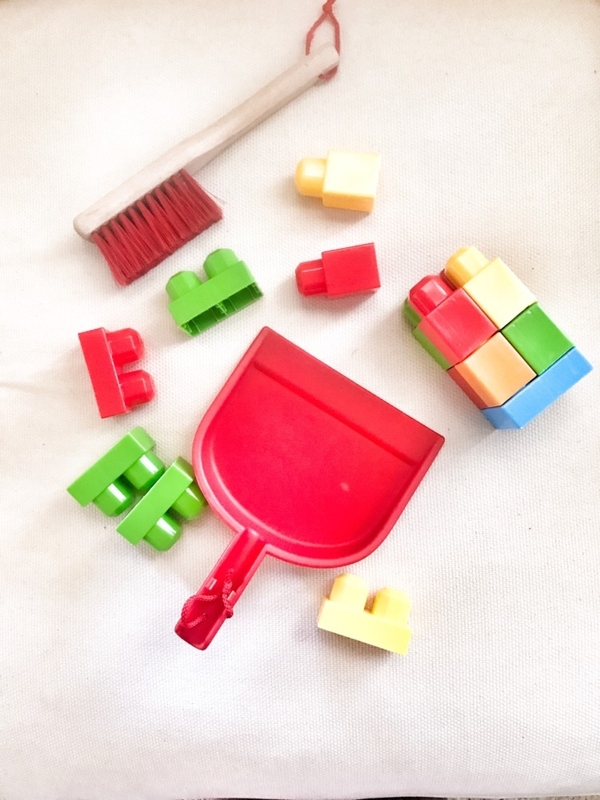 Simply saying “Let’s clean this up together!” or “First, before we do trains, let’s clean up this puzzle!” can make this task into a fun activity to do together before moving on to the next game. I know most folks use Diaper Genies (or something along those lines) for discarded diapers in the nursery. 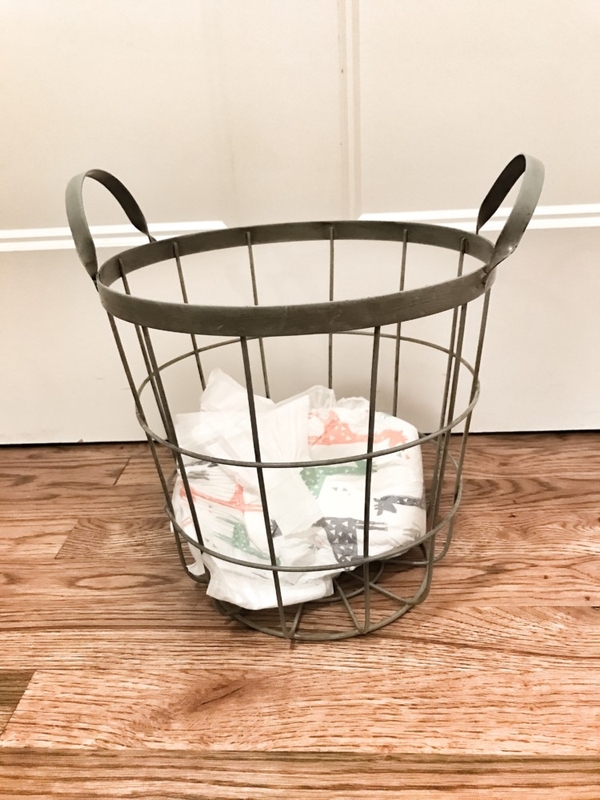 My husband and I opted not to, so we have a tiny trash bin (like what you use in a bathroom) for wet diapers, and we take dirty diapers outside to the big garbage can immediately to avoid those pesky lingering scents in the house. Because we have a small trash bin at each changing table (one in the nursery and one in the master bedroom,) my husband has a evening routine with the trash. He takes the trash bins from both bathrooms and both changing tables and empties them into the large kitchen trashcan. He then takes that big bag out each night to be put in the outside garbage can. It’s funny how much our kids learn by watching. We didn’t anticipate our one year old coming around the corner one morning carrying the little trash can from his nursery that had one wet diaper and a few pieces of paper in it. He proudly toddled all the way to the kitchen trash can with that little bin, and then proceeded to clumsily lift it up and dump the contents inside the kitchen trash! Y’ALL! We were shocked—and super proud! So now our boys love to help with this chore throughout the day (sometimes after each diaper change if they’re feeling REALLY helpful!) It’s fun to see them take the initiative without being asked, and it’s also fun to ask them to do it alongside daddy as he rounds up the little bathroom trash bins in the evening. If you have a small trash can (with nothing truly gross or dirty in it) that your child could help you empty out (and wash hands afterward! ), maybe you could have fun with this, too! No matter what stage of the laundry process (there are WAY too many stages, am I right?! ), my sons love to help. We have a laundry organizing hamper where we have built in baskets for mommy’s clothes, daddy’s clothes, and the littles’ clothes. 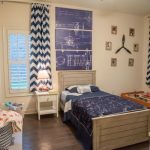 They recognize which basket is which, and they often enjoy helping to put their PJs in the dirty clothes in the morning after they get dressed, or putting their outfits of the day in when they are getting ready to get in the nightly bath. Beyond that, they like to help me empty the dirty clothes hampers into a laundry basket and take it to the laundry room. Taking each piece and throwing it into the washer is one of my oldest son’s favorite games (go figure! )—as is throwing things in the dryer/hanging up clothes to dry. Sometimes it makes the process take a little longer when we go piece by piece so that the boys can take turns equally (because little brother is not to be left out! ), but that’s ok. Find what works for y’all and do it your way! If only they could fold and put away laundry! One day…. Sometimes if I’m scrubbing the kitchen counters or vacuuming one area, I will intentionally give the boys the Swiffer so that they can “play” alongside me. Do they do it efficiently enough for me not to have to do it again behind them? No. Do they sometimes get more dust than I think they will? Yes! At any rate, it’s worth it to have them distracted for a minute or two while I’m checking something off the list. They also have this adorable little Melissa and Doug pretend cleaning set they got for Christmas, which they are absolutely obsessed with. I like to get it out and let them use the broom or the mop while I’m cleaning the floor, so that they are practicing the movement and learning the concept. Here’s one chore where they can totally do it themselves! We don’t have a dog, but my in-laws do. Since we live about four hours away from our hometown, a lot of times the boys and I go and stay with our in-laws for a week or so to get some quality time in. It is really fun to watch the boys get to help out with household tasks outside the realm of what we normally do. One day, my son saw Grammy feeding the dog, and I guess he loved watching how happy the dog was once she had fresh food and water in her bowl. He was absolutely squealing with delight! The next time, my mother in law let him get the scoop out and open the tupperware container that held the dog kibble. He measured one scoop and carefully dropped it in the bowl, and took the bowl gingerly to where the miniature schnauzer stood waiting. He also poured water in her bowl with a measuring cup, which was potentially messy but he did it with no spills! This was something that I would never have thought to let him help do, but he was actually thrilled and really good at it! Does this mean maybe I’ll have to let them have a puppy sometime soon? Eek! Of course little ones aren’t able to handle those giant messes we know they all make at meal times. Mommy or Daddy usually do the heavy duty cleanup around here. However, once they’re done (or if it was something that didn’t really make a large mess,) they can certainly practice wiping their face/hands with a paper towel and then wiping the high chair/the table with a paper towel. You may be coming behind them afterward, or even holding their hand as they do it, but my oldest son takes pride in making sure his area is clean after he’s finished eating. This is especially true since he received his “big boy” table for Christmas. 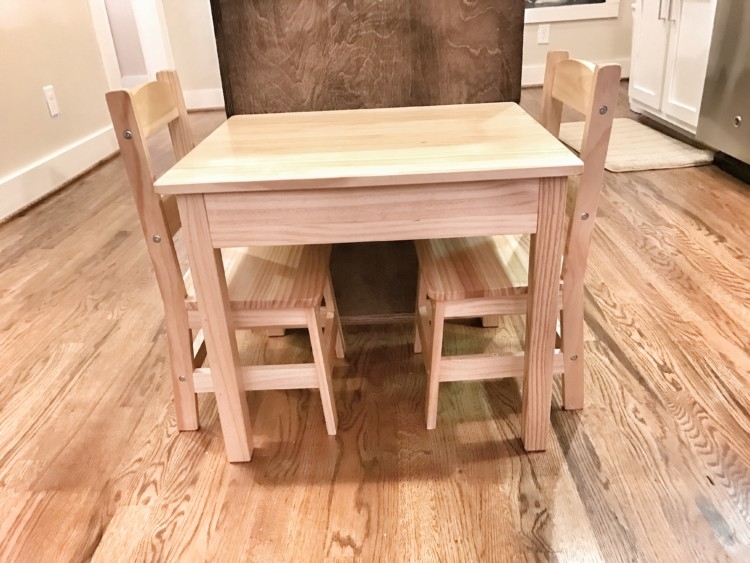 He eats, reads, and does crafts at his sweet little toddler table. Ours is by Melissa and Doug, and I highly recommend it once baby outgrows his or her high chair! It’s starting to get repetitive now; you know the drill. Helping your child understand that once the fun is over, they clean up behind themselves goes for all aspects of the day—including the end of the day/night time routine. Our sons get in the bathtub every single night as part of their calming bedtime routine. Each night they bring their animals to the bathtub (see Target animals pictured above. My boys have a slight obsession with these, and they’re the perfect little happy reward for the kids when they behave through a Target trip!) and they play before daddy bathes them. Once my youngest has gotten out of the tub, it’s big brother’s turn to get out. Part of his ritual is that he pulls the plug and helps drain the water. Daddy lays a towel out on top of the toilet seat, and big brother carefully places each one of his animals on the towel for them to dry off–just like he dries off to put PJs on! Once the animals are dry, they are set to the side to be taken back to their basket once both kids have been dried and changed into PJs. 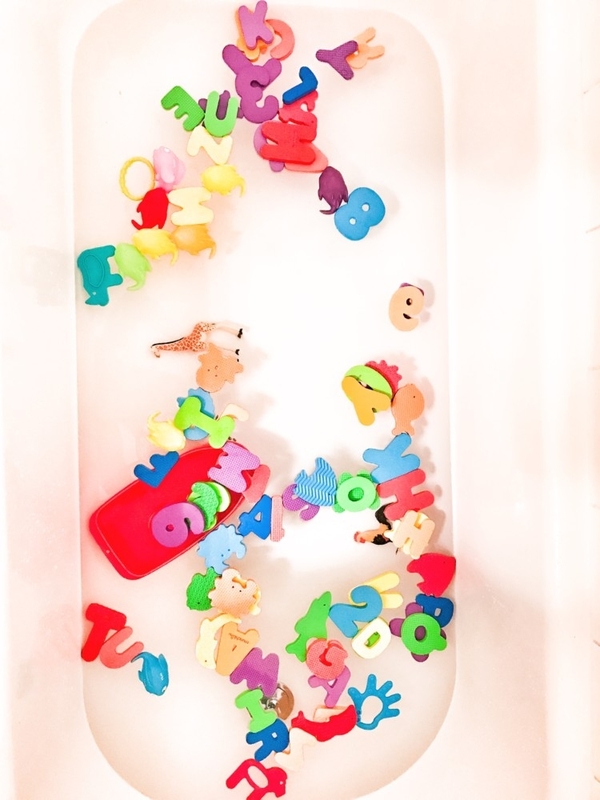 It’s funny how a seemingly small task is so important to a toddler—he absolutely won’t leave his toys all strewn out in the bottom of the tub after bath anymore. He HAS to get the towel and make sure they get dry, which I find so diligent and endearing. You never know what your little guy/gal might really enjoy doing! Find their groove (and what helps you out, too!) and do it. Last but not least, this seasonal chore is the perfect way to get in some outside play time. In the fall, the weather is absolutely gorgeous. Who doesn’t love the cooler temperatures and the beautiful colors? And what kid doesn’t enjoy a good leaf pile? I know it’s super weird, but I love to rake. I always have—there’s something about seeing the results of your hard work immediately. We got a new rake last year at Lowe’s that has a removable tiny rake attached to the front of it. It’s probably for gardening, but we use it as the kiddos’ rake! I hope that you and your littles enjoy at least one of these 8 simple chore ideas! All of them have been a great way for me to bond with my children while building a sense of pride and responsibility—and of course including fun/play! I would love to know what toddler chores you have your little ones do. I’m always looking for new fun ideas!